It's that time again! 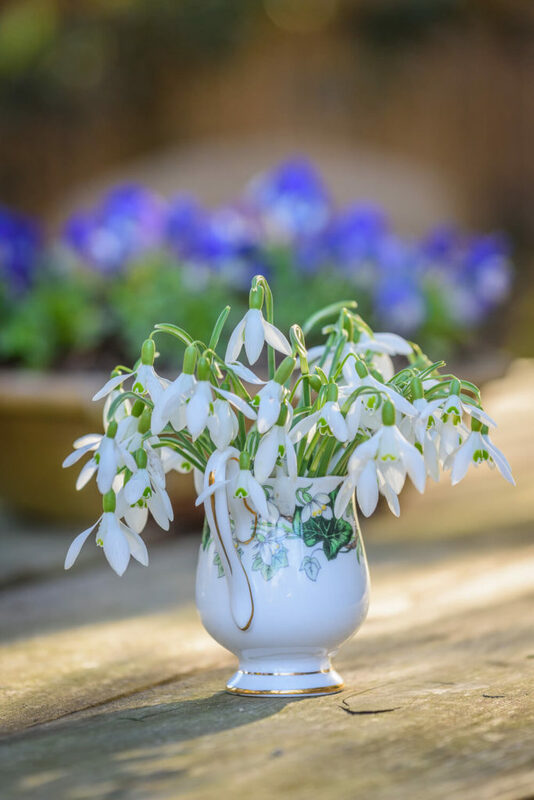 The 2019 Galanthus Gala is schedule for Saturday, March 9, 2019 from 10:00 a.m. - 3:00 p.m.
Searching for plants that will fill the gaps in your garden’s bloom period? This early blooming and emerging group of plants is sure to keep your garden colorful and exciting well before spring officially arrives.